Groupon/Social Deals: Must First CALL to Schedule Initial Assessment/Session. Groupon/Social deals are ONLY allowed to attend classes at 6am, 7:00 AM, 9:00 AM, 12:30 PM, & 6:30PM. (Excludes classes at 4:30 PM & 5:30 PM). 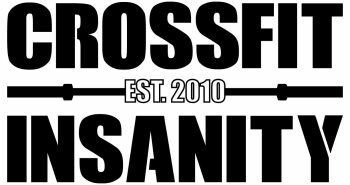 3-Day beginner "Essentials" program Must be completed for all new CrossFitters. Beginner "Essentials" Classes are held on Mondays, Wednesdays & Thursdays at 6:30pm. YOU MUST MAKE APPOINTMENT BEFORE STARTING. Groupon/Social deals are for CrossFit Program only.